One of the challenges facing personal injury lawyers in Charlottesville is determining the amount of insurance coverage in serious injury cases. The Virginia Farm Bureau vs. Williams. 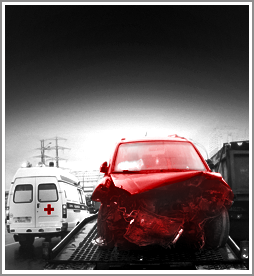 This case expanded the potential amount of insurance coverage available under uninsured motorist provisions.